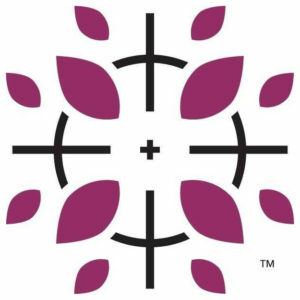 POST FALLS, ID – (HolsterVault.com) – Tactica Defense Fashion has added a new Hook and Loop Holster to its line of premium holster offerings for women. 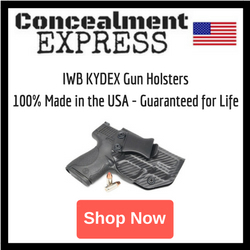 This innovative accessory allows you to safely and easily holster your firearm using hook and loop mounting pads provided with your purchase. 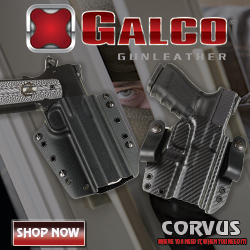 When keeping a holster on your person is not feasible, carriers now have a safe and secure solution for holstering their firearm. The Tactica Hook and Loop Holster allows you to mount your firearm to a variety of surfaces including under your desk, in a vehicle or even in a purse with hook and loop material in its lining. The Tactica Hook and Loop holster comes complete with three 6” x 6” mounting pad sheets along with an adjustable custom-fitted shell designed for your specific firearm. 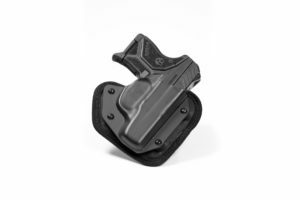 The holster base, with stylish edge binding, also includes a patented steel core for enhanced retention and easy reholstering. 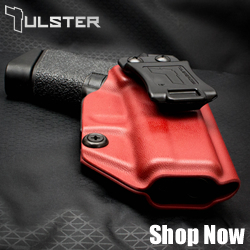 This new holster can be paired with other products such as the Tactica Laptop bag and many of the concealed carry jackets for quick and easy draw. 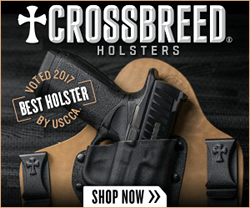 This Hook and Loop Holster by Tactica Defense Fashion comes backed by their lifetime warranty and a 30 Day trial period. It is currently available on TacticaFashion.com for $59.99. With over 20 years of fashion experience, Tactica is teaming up with leaders within the holster industry to discover effective ways to bridge the gap between the gun industry and the world of fashion. Every product is inspired by women. For more information, visit https://tacticafashion.com/.